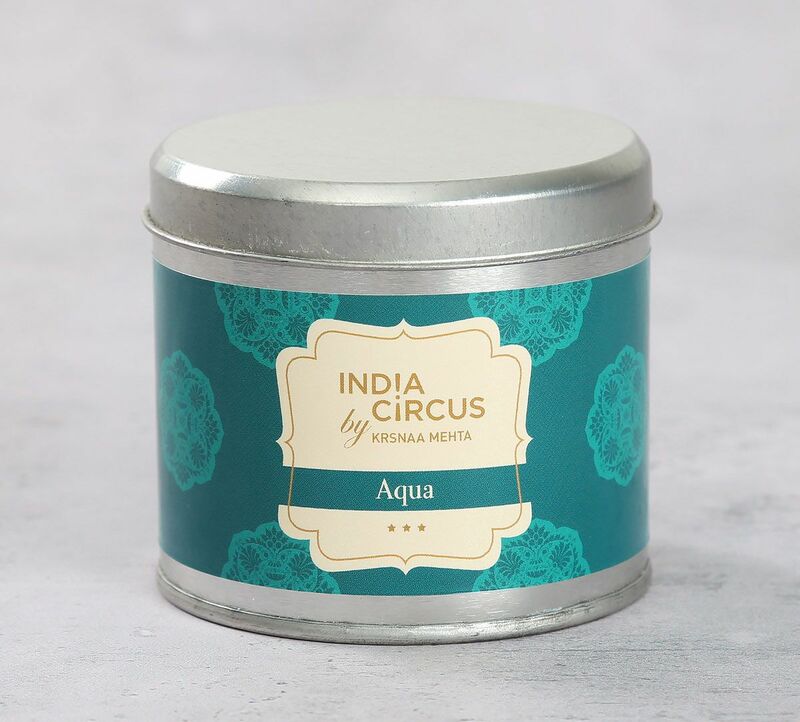 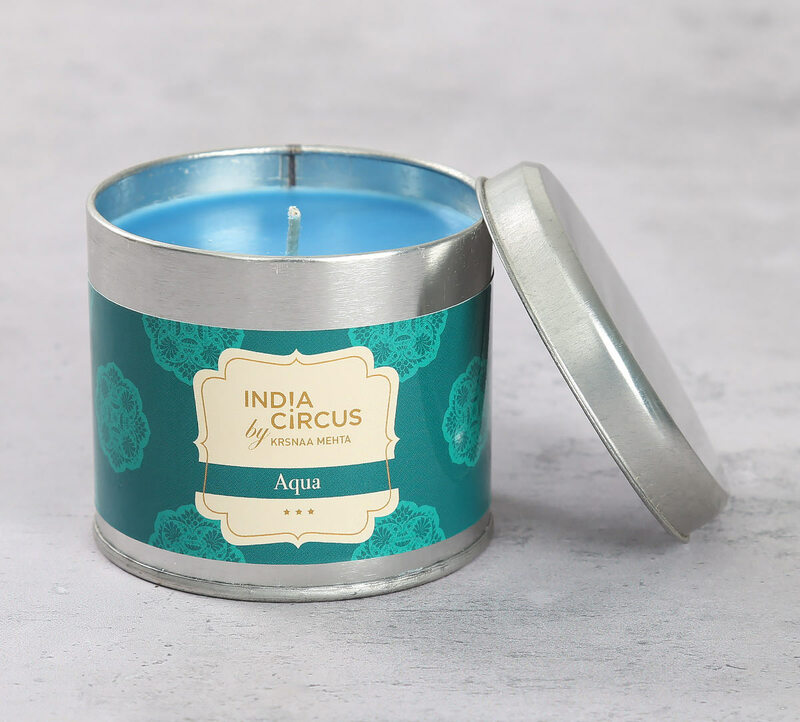 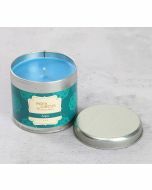 Transform the atmosphere of your home with luxury and opulence as you introduce the aquatic fragrance of the Aqua Tin Candle from the house of India Circus. 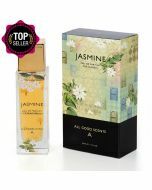 The compositions of this fragrance brighten up the basic aromatic accord with an ocean note. 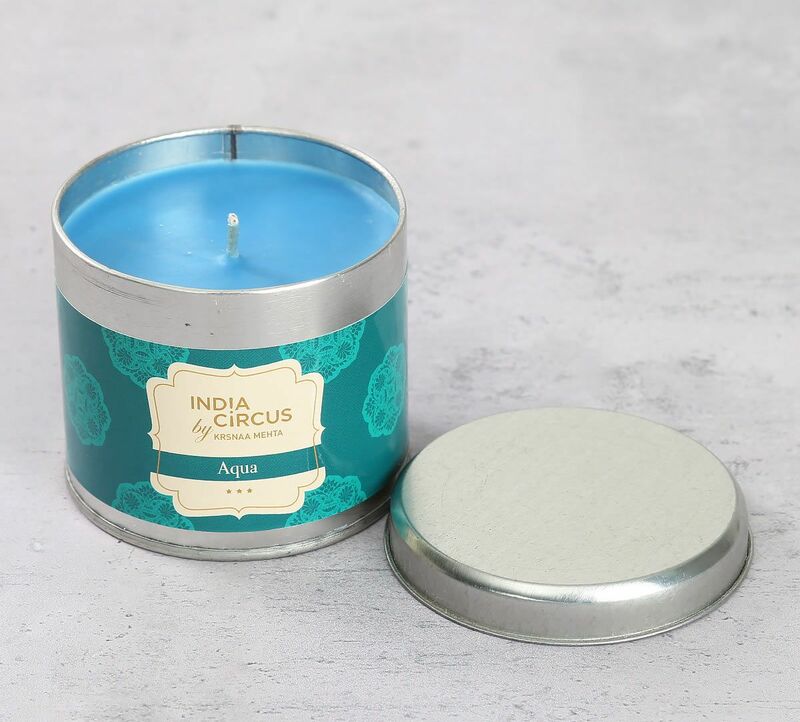 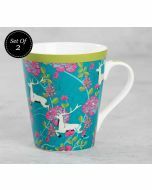 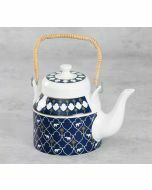 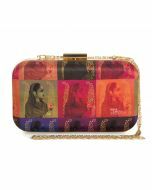 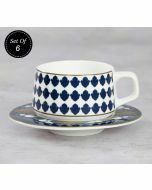 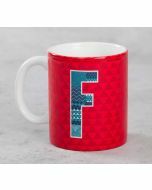 Explore the entire range of candles, tin candles, scented candles and more online on indiacircus.com today!